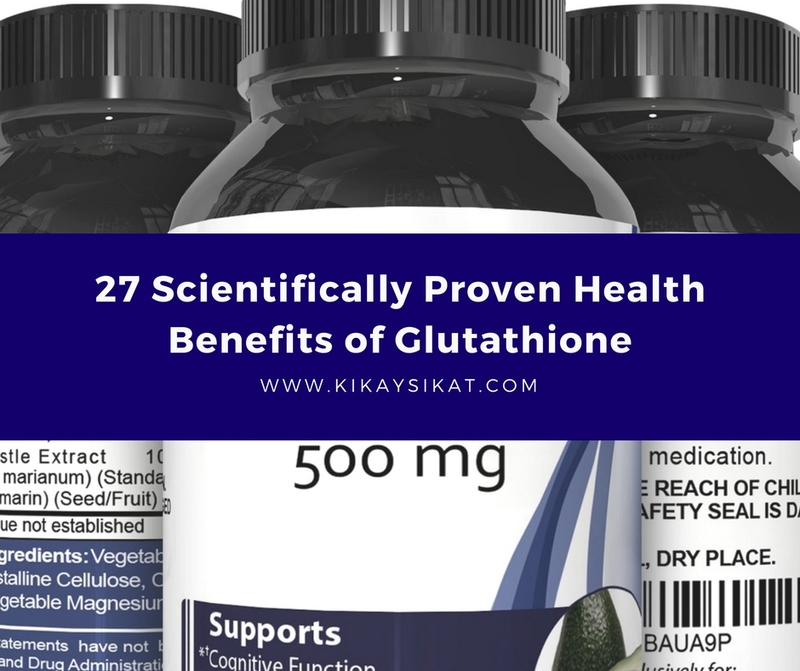 In this article we will explore the science surrounding the biological benefits of Glutathione supplementation, and the best measures you can take to ensure your Glutathione levels are optimally balanced. This is a very long but worth it read! Glutathione reduces the amount of reactive oxygen species (ROS) and oxidative stress in the body, which would otherwise cause damage to cells and DNA (R, R1, R2). Glutathione protects against chronic oxidative stress that can cause cancer, neurodegeneration and a range of other diseases that we will discuss below (R). As well and neutralizing reactive oxygen species (ROS), Glutathione is important for the regeneration of other antioxidants, such as vitamins C and E (R). Glutathione inhibits the production of most inflammatory cytokines (R). Glutathione deficiency causes inflammation in the airways of mice. This inflammation was reduced when the mice were given Glutathione (R). Glutathione inhibits NF-κ, a transcription factor that increases the transcription of various inflammatory genes (R). A number of pulmonary diseases are caused by excessive inflammation. In many of these diseases, restoring Glutathione to a healthy level is protective, indirectly supporting the idea that Glutathione is anti-inflammatory (R). With less Glutathione, free radicals can harm the body and cause aging (R). Replenishing Glutathione levels can slow the aging process (R). Imbalances in Glutathione levels affect immune system function and are thought to play a role in the aging process (R). Multiple studies have demonstrated that the body makes less Glutathione as it ages (R). Glutathione drops off during menopause which may be part of the reason for the dramatic aging that occurs in this period in a woman’s life (R). By maintaining Glutathione levels, aging individuals may prevent age-related cognitive decline (R). Decreased levels of Glutathione in aging subjects cause oxidative stress, which can cause bone breaking and osteoporosis (R). Myricitrin, a drug used in preventing age-related osteoporosis, may work by increasing levels of Glutathione (R). Glutathione levels have been shown to be low in patients with Depression (R, R1). Glutathione is able to prevent shock-induced behavioral depression in animals (R). A study on mice showed that Alprazolam, a drug used to relieve stress, increased levels of Glutathione in the mice (R). The cells of the human brain consume about 20% of the oxygen utilized by the body but make up only 2% of the bode’s weight. Reactive oxygen species are continuously generated during oxidative metabolism. Therefore, the detoxification of reactive oxygen species is an essential task within the brain. Glutathione plays a key role in this process (R). Alzheimer’s Disease is in part caused by the oxidative stress that antioxidants neutralize, as demonstrated by clinical studies showing that oral vitamin E (powerful antioxidant) intake slowed the progression of Alzheimer’s (R, R1). To make matters worse, Alzheimer’s is characterised by accumulation of TDP-43 (a DNA binding protein) in the nervous system which can further lower Glutathione levels (R). In mice, a protein that increases Glutathione levels in the body was found to increase memory in subjects with Alzheimer’s(R). Parkinson’s Disease is caused, in part, by oxidative stress in the nervous system. Glutathione combats this oxidative stress (R). Parkinson’s disease involves the loss of dopaminergic neurons in the substantia nigra part of the brain. Studies have noted that people in preclinical stages of Parkinson’s have low Glutathione levels in the substantia nigra (R). A study showed that a drug, named 3,4-dihydroxybenzalacetone, helped prevent Parkinson’s disease by increasing levels of Glutathione (R). Huntington’s disease is caused by oxidative stress and mitochondrial dysfunction (R). Studies have shown that a special form of curcumin successfully helped improve mitochondrial health by increasing Glutathione levels (R). Viral Infections cause abnormal amounts of oxidative stress in cells due to inflammation and a reduction of Glutathione levels (R, R1). In many diseases (e.g. AIDS, COPD, cystic fibrosis , influenza, and alcoholism), lowered immunity and increased risk of infections correlate to low Glutathione levels (R). Patients with tuberculosis have been shown to have low Glutathione levels (R). Glutathione depletion lowers the anti-infection activity of macrophages while NAC (Glutathione precursor) increased intracellular killing of mycobacteria (R). Another study showed that the maintenance of cysteine levels, and thus Glutathione levels, is important for enhancing mycobacterial killing activity (R). Patients with IBS have decreased activity of enzymes involved in Glutathione synthesis, as well as lower levels of Glutathione’s precursor, cysteine (R). Glutathione peroxidase is an important enzyme for the normal renewal of the gut wall (R). Glutathione protects the intestinal mucosa. Administration of Glutathione may protect the gut wall that, when weakened, can lead to leaky gut (R). Children diagnosed with Autism have lower levels (20-40% lower) of reduced Glutathione than considered normal (R, R1). Other abnormalities have been found in the transsulfuration pathway (the pathway where Glutathione is produced) in children diagnosed with Autism (R). This includes lower levels of Cysteine, the rate limiting substrate for Glutathione production (R). 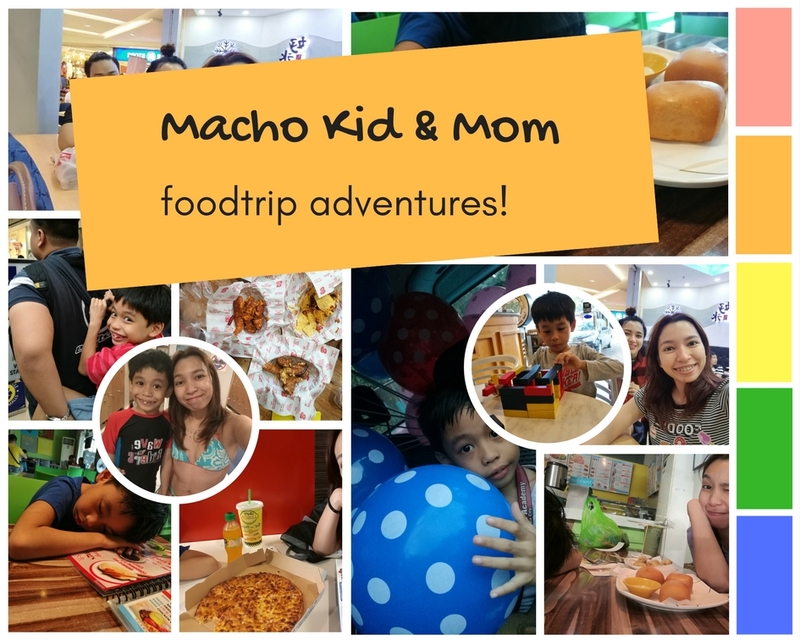 Oral and transdermal Glutathione are currently being used to normalize Glutathione levels in Autistic children. Early studies indicate that this may improve some of the transsulfuration metabolites often low in autistic children (R). Glutathione is a major factor in the regulation of life, proliferation, and death of cancer cells (R). Glutathione deficiency, or a decrease in the Glutathione/Glutathione disulphide (GSSG) ratio, leads to an increased damage from oxidative stress involved in the progression of cancer (R). There is significant correlation between increased Glutathione intake and decreased risk of oral and throatcancer (R). Furthermore, Glutathione plays a key role in repairing damage done by cancer drugs on cells in chemotherapy patients (R). Glutathione is crucial in the removal and detoxification of carcinogens. 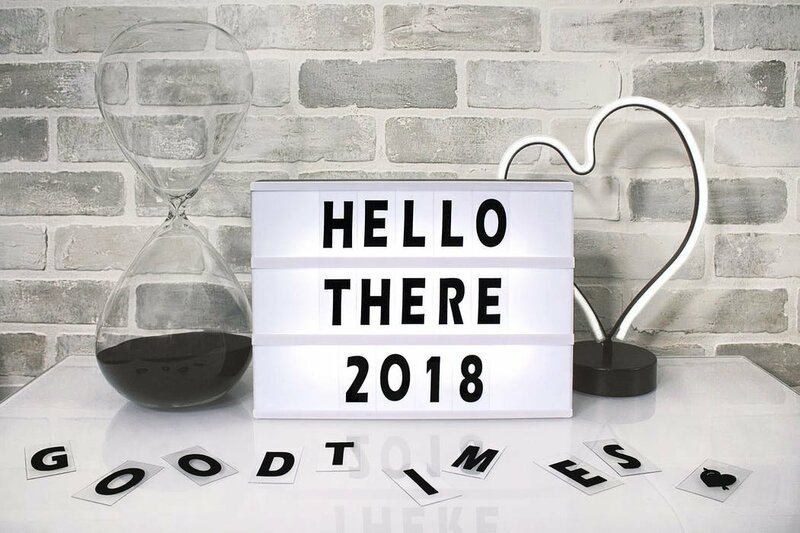 However, it should be noted that, by conferring resistance to a number of chemotherapeutic drugs, elevated levels of Glutathione can actually protect tumor cells. You need to get the balance right. (R, R1). Schizophrenics have low levels of Glutathione. NAC, which increases Glutathione levels in the brain, was shown to improve the symptoms of schizophrenia in human subjects (R). Patients with OCD have low levels of Glutathione in certain parts of their brain (e.g. lower posterior cingulate cortex) (R). High levels of free radicals were found in the blood of patients with OCD. Reducing these levels by introducing Glutathione may help reduce the severity of OCD symptoms (R). Furthermore, Glutathione may help to reduce stress, which is a major symptom, and possibly contributing factor, of OCD (R). Multiple drugs used to treat bipolar disorder work by increasing Glutathione levels (R). Subjects with ADHD have been shown to have low Glutathione and high levels of oxidative stress (R, R1). Pycnogenol, a Glutathione booster, was found to normalize antioxidant levels in children with ADHD (R). Low activity of Glutathione peroxidase, as well as low levels of systemic and cardiac Glutathione, is linked with an increased risk of heart attack (R, R1, R2). Cardiovascular disease is largely caused by oxidative stress in heart tissues. Hence why insulin resistance, impaired glucose tolerance, and diabetes (three conditions that cause oxidative stress) are linked to heart attacks (R, R1, R2). Glutathione can help in reducing these reactive species and, in turn, limit the risk of stroke or heart attack (R). Diabetes II and high blood sugar cause the reduction of Glutathione in the body (R). Free radical accumulation causes many of the complications associated with diabetes II, such as cardiovascular problems and neurodegeneration (R). Introducing extra Glutathione into the body has been shown to prevent, or at least limit, these complications (R). Oxidative stress in the kidneys can cause kidney failure (R). Studies in rats have shown that the precursor of Glutathione, NAC can prevent kidney disease due to aspartame (R). A study, which investigated twenty patients suffering from chronic renal failure and undergoing hemodialysis, found that supplemental Glutathione resulted in a marked improvement in kidney function (as measured by red blood cells, plasma reduced glutathione, hematocrit and hemoglobin) (R). Liver disease is caused by oxidative stress. Glutathione can keep the liver healthy by helping in reducing this oxidative stress in the liver (R). Glutathione plays an important role in the liver in detoxification reactions and in controlling the thiol-disulfide status of the cell (R, R1). 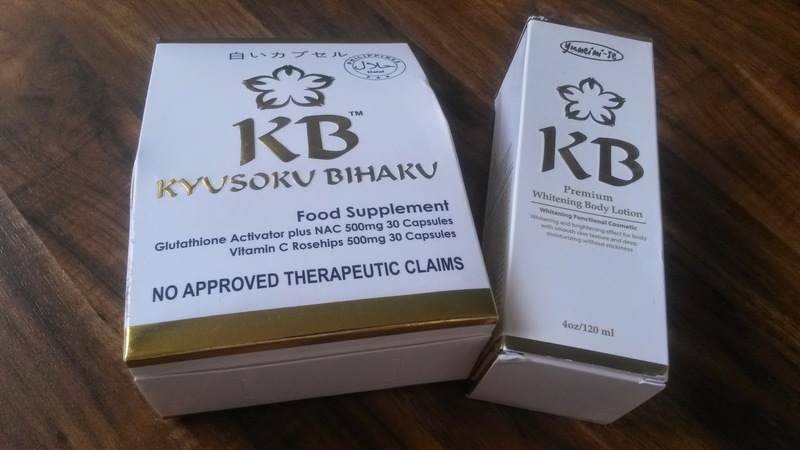 The liver upregulates Glutathione synthesis to combat the effects of a high fat diet (R). Oral administration of reduced Glutathione (300mg/day) is effective at preventing non-alcoholic fatty liver disease, which can eventually lead to cirrhosis and liver cancer (R). Consumption of cocaine, methamphetamines, and alcohol lead to an increased production of reactive oxygen species (ROS) (R). These species can alter proteins involved in neuronal and behavioral pathways, causing the subject to become addicted. By reducing the presence of these reactive species, Glutathione may decrease the development of addictive behaviors (R, R1). This may also be applicable to overeating disorders (R). Chronic alcohol use causes oxidative stress and reduces liver levels of Glutathione (R). Glutathione can reduce the effects of chronic use by decreasing the presence of reactive oxygen species (ROS) (R). Glutathione improved liver function of alcoholics, but only when they abstained from alcohol use (R). Glutathione reduces blood alcohol, acetaldehyde and hepatic triglyceride levels (R). Chronic alcohol ingestion causes oxidative stress in the lungs which can often lead to respiratory infections such as pneumonia. Glutathione can protect the lungs by reducing oxidative stress (R). Glutathione depletion is a key signalling event that controls the activation of cell death pathways. For example, S-glutathiolation in important for protein modulation and apoptotic (cell death) initiation (R, R1). Cells depleted of Glutathione are susceptible to damage, especially from arachidonic acid. Studies have shown that low Glutathione levels cause a series of events, which ultimately result in cell death (R). One study showed that low levels of Glutathione increased inflammation and caused asthma in the airway (R). The same study showed that increasing levels of Glutathione decreased inflammation and reduced asthma in the airway (R). Chronic Obstructive Pulmonary Disease (COPD) is a lung disease caused by long-term oxidative damage to lung tissue, the damage of which results in inflammation of the lung tissue, causing shortness of breath and coughing (R). Glutathione supplements can decrease this oxidative damage and tissue damage within the lungs , thereby reducing the risk of developing COPD (R). Patients with sleep apnea have very high levels of oxidative stress and, consequently, depleted Glutathione levels (R, R1). A study showed that Glutathione levels were low in subjects who were diagnosed with sleep apnea, and that increasing those levels of Glutathione to normal improved sleep quality in these patients (R). High levels of oxidative stress leads to low levels of Glutathione in Acne patients (R, R1). A decline in antioxidative activity, especially a decrease in Glutathione quantity, may play a key role in the development of acne (R). Increasing Glutathione levels may help reduce acne by decreasing oxidative stress levels. Studies have shown that antioxidant mechanisms can be impaired in subjects with Rheumatoid Arthritis. Glutathione levels were shown to be significantly lower in these patients (R). Patients with rheumatoid arthritis have increased levels of Glutathione Peroxidase as a response to high levels of oxidative stress. It makes sense to supplement Glutathione to ensure that these individuals can match this high demand for Glutathione (R). Glaucoma and Cataracts can gradually cause loss of vision. Both of these conditions are in part caused by oxidative stress to the ocular nerve, which Glutathione may reduce (R). In pregnant women, low Glutathione levels caused by depression may lead to impaired brain development in the unborn child (R). Increased amounts of reactive oxygen species in a fetus have been linked to preterm labor. Thus, by reducing these oxygen species, Glutathione can delay the onset of labor to a biologically healthier time (R). A study showed that older AIDS patients produced lower levels of Glutathione in their mitochondria (R). NAC (Glutathione’s precursor) blocks the stimulatory effect of TNF on HIV replication (R). AIDS sufferers with Glutathione deficiencies have decreased insulin sensitivity and muscle strength. Introducing adequate Glutathione effectively treats these issues (R). 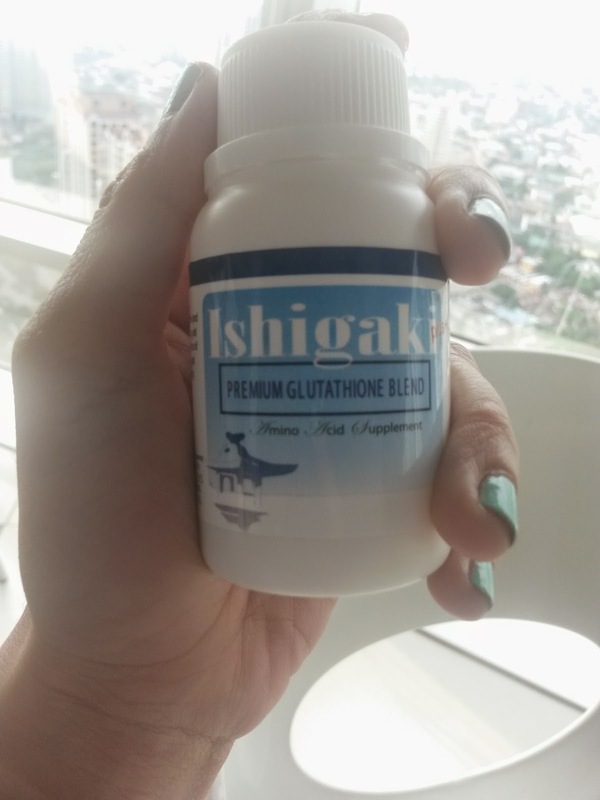 Glutathione deficiency weakens the immune systems of AIDS patients with already weak bodies. Studies have shown that giving these individuals additional Glutathione can rebalance their immune systems (R). Introducing Glutathione into the body decreases the chances of AIDS sufferers developing tuberculosis (R). People with cystic fibrosis have low Glutathione levels (R). Cystic fibrosis causes the release of oxidative reactants in to inflammatory cells. Making matters worse, cystic fibrosis reduces levels of Glutathione able to scavenge these reactants (R). Studies show that patients treated with inhaled Glutathione have increased lung capacity and function (R, R1). Glutathione inhalers can restore oxidant-antioxidant balance and reduce inflammation in those with cystic fibrosis (R). More broadly, certain forms of buffered Glutathione have been found to lower the symptoms of cystic fibrosis (R). Studies have shown that Glutathione can increase lightness of the skin in healthy women (R, R1). This is because Glutathione causes the production of a different type of melanin in skin cells (R). 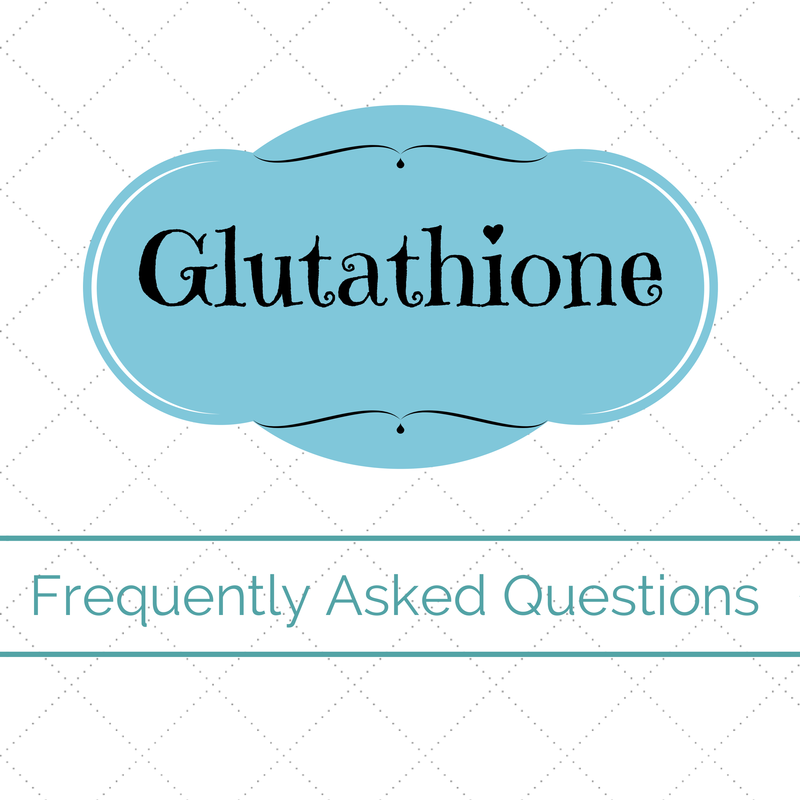 Glutathione can be taken orally, sublingually, through inhalation, or through an IV (R). Taking glutathione with Vitamin C may increase its absorption (R).